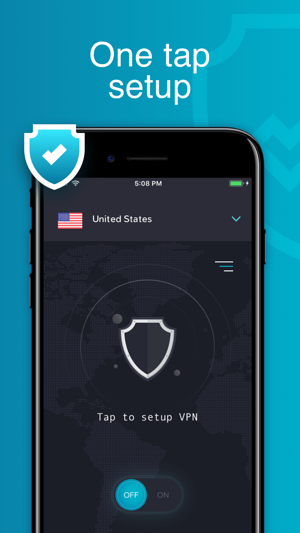 Powerful protection VPN with 256-bit encryption protocol IKEv2. 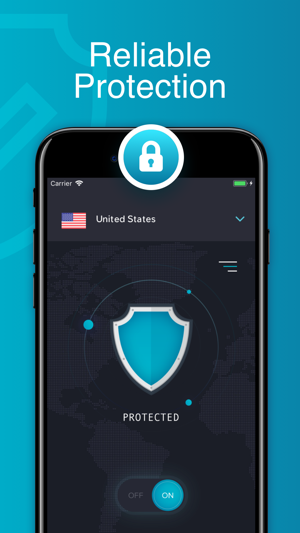 Your data, our servers, no third-parties. 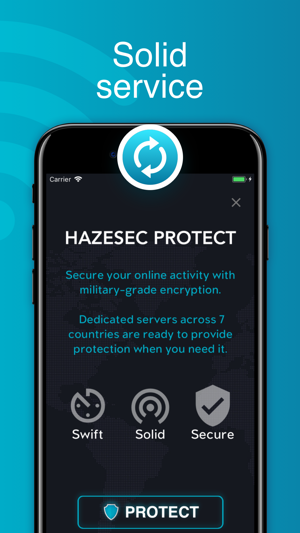 We own, develop and manage our backend servers so we can quickly and securely encrypt your connection. Service is available via auto-renewable weekly subscription. 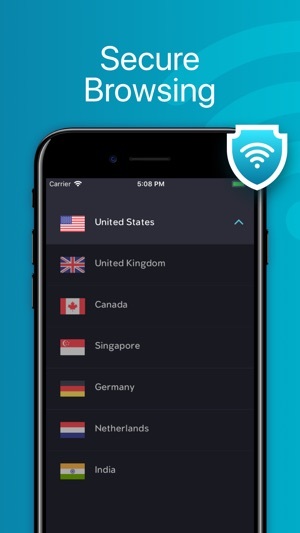 When subscribed, you get access to premium VPN service with dedicated servers across 7 countries, no data limit and no ads. Speed remains high, user friendly interface, low price, but it needs a few things that can be improved. such as infrastructure, P2P.